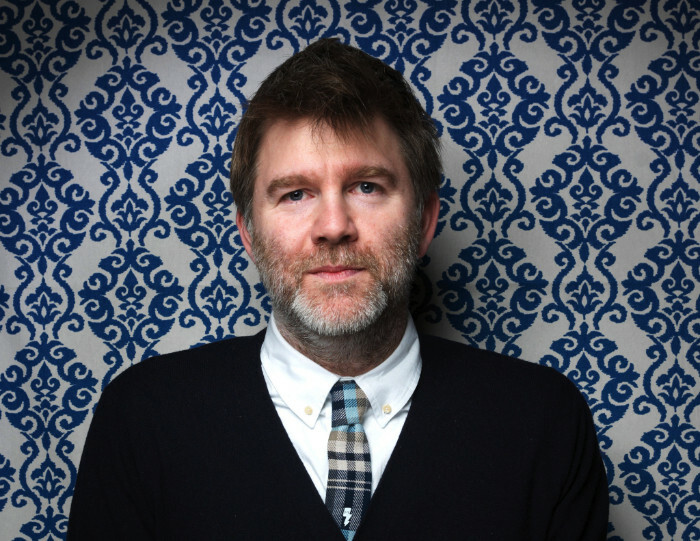 LCD Soundsystem is finished, but James Murphy still remains active with his creative endeavors. As apart of Canon’s Project Imaginat10n campaign, Murphy will be creating a short film based on a series of still pictures from user uploaded photos from the Project Imaginat10n site. Joining Murphy with their own short films are a slew of other celebrities such as Eva Longoria and Twitter co-founder Biz Stone. Movie director Ron Howard will actually be the person to mentor the group of celebrities about the films. Murphy will see production of his movie in early 2013, with it actually premiering later in the same year.